With Guest Speaker: Sucharita Kodali,Vice President and Principal Analyst at Forrester Research. Priyanka talks to to Sucharita about surprising developments in retail over the years, how the role of the stores is changing, which technologies are transforming supply chain, how a retailer can keep up with customer behaviour and how has the retail organizational set up changed over the years as a result of “omnichannel”. What’s the most surprising thing about the retail industry today which you absolutely did not think of or predict 3 years ago? Aside from the Amazons, Alibabas and Walmarts of the world – which are the top 3 retailers according to you that are most agile and adaptable to the reality of today? and why? As a result of “omnichannel” what have been some of the most noticeable shifts in how functions and departments are set up within a retail company, compared to say 10 years ago? What is your one single piece of advice to the Chief Supply Chain Officer of a retail company? Who are the 2-3 leaders or innovators in the retail space that you look up to? 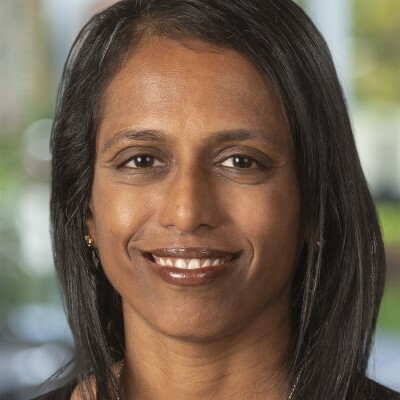 Sucharita is Vice President and Principal Analyst at Forrester Research, and has been an analyst in the retail space since 2005. Safe to say, retail is now completely different to what it used to be when Sucharita started out. In huge part thanks to eCommerce!